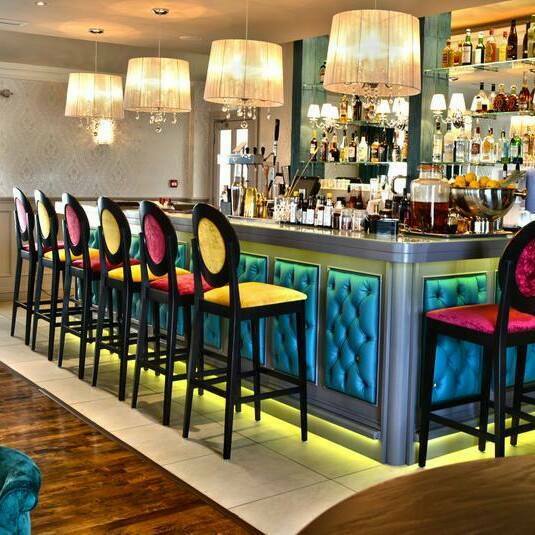 For something special enter our amazing Erriseask dining lounge, complete with cocktail bar emanating New England style and ambience. 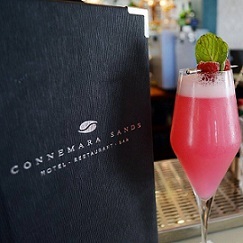 Executive Chef Stefan Matz and Head Chef Sinead Quinn conjure up "A Taste of Connemara" with local fish and meats. A theatre style kitchen allows guests to watch an extremely accomplished team prepare their food and create a truly magical experience. Children are welcome in to the restaurant but there is no dedicated children's menu. Children 12 and under are half price for the same adult menu. 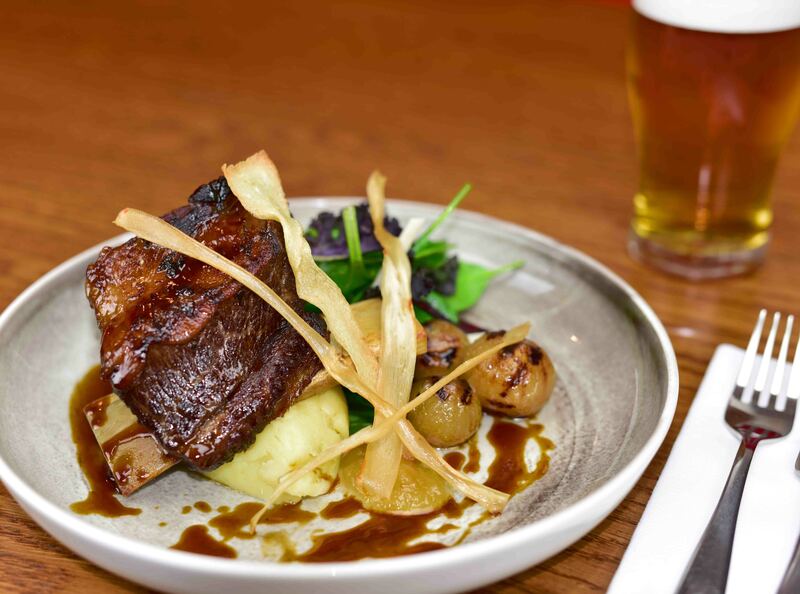 Please note that in the event that there are 2 menus choices on offer (tasting and Table d'hote) we ask that the whole table avails of one menu choice. 3rd visit there this year. Love it. Our ‘Haopy Place’. 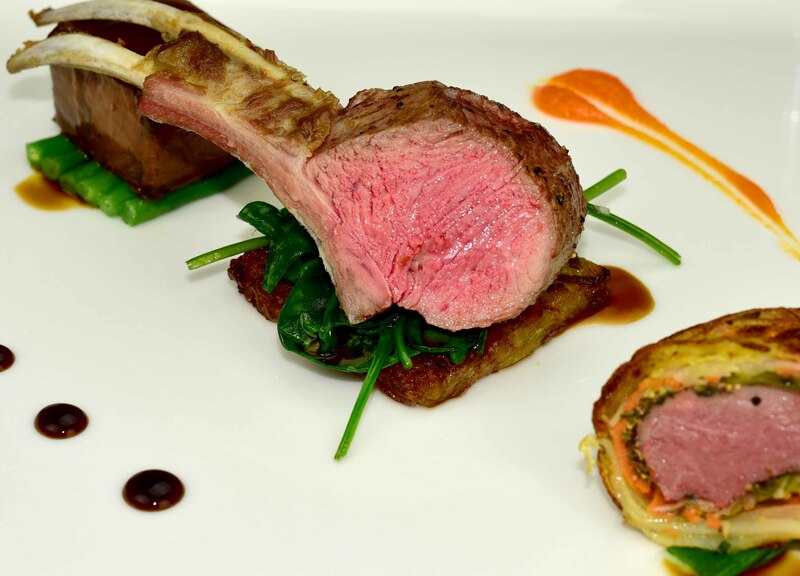 Such attention to detail- beautifully cooked fresh local food served in comfortable & scenic surroundings. Staff are most courteous and kind. Dining room is atmospheric, portions are generous and flavours are excellent. 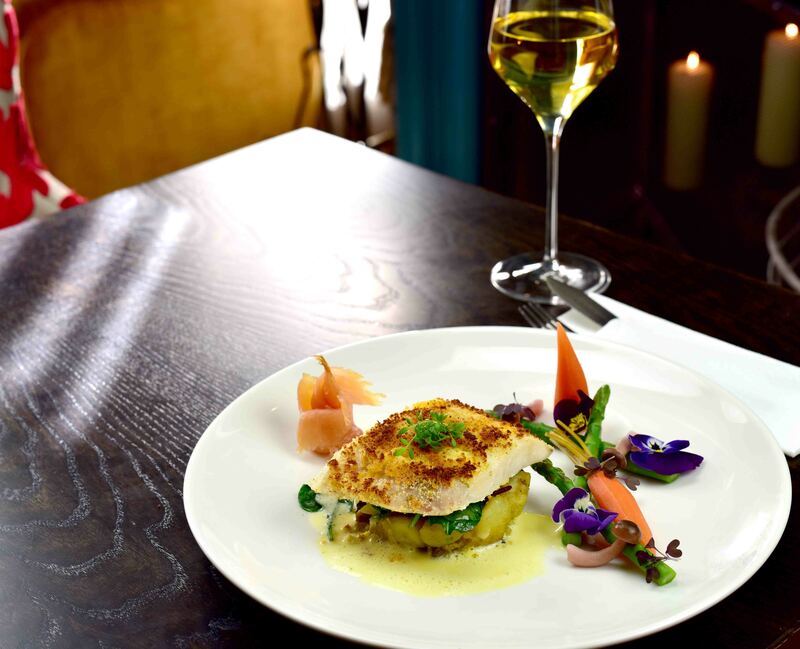 Wine well priced and meals are the best value for such hif=gh quality food. super food,great service and very friendly and helpful staff. A fantastic meal in the restaurant- we are looking forward to our next visit. A lovely boutique hotel in a wonderfully calm and relaxing location. We were only sorry that we could not stay longer and try the  spa sea weed treatments. We would highly recommend a stay and will definitely return. The hotel is owned and run by a lovely couple with excellent staff particularly the chefs . Very disappointing indeed. Should've eaten in the bar area instead. Chef refused to allow my uncle to substitute chips for mashed potatoes and haughty demeanour would not even be appropriate in New York or London, let alone Ballyconneely. Paying over £400 for dinner for 7 just made it all the worse. I have not felt so badly ripped off or disappointed by a meal in years. Food was so tasty. Wine was beautiful. Service and atmosphere lovely yand relaxed. Agnes looked after us so well. Would highly recommend. Having completed the tour of Connamara we were looking forward to our meal at the Connemara Sands Erriseask. This proved to be a memorable dining experience. 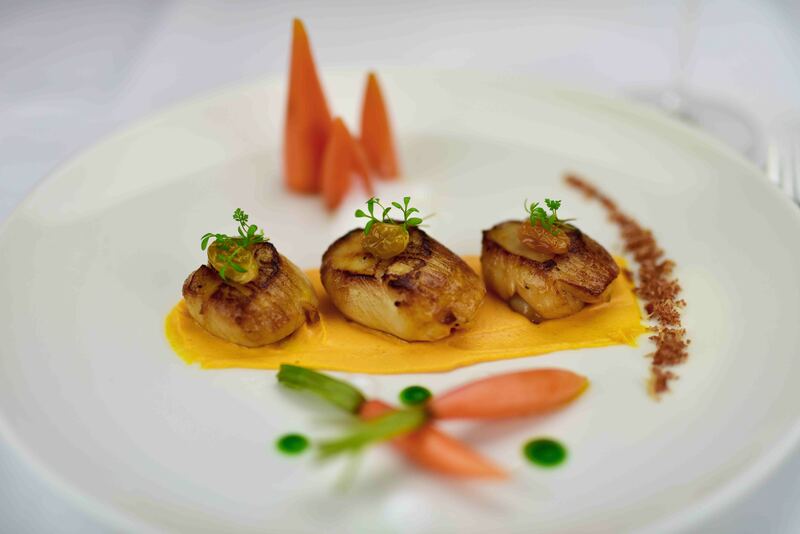 The wonderful staff gave outstanding customer service and the chefs provided food that was up there with Ireland's best.We chose from the Table d'hote menu which was excellent value. Three courses for 49euro. The food had that edge of familiarity with a creative twist. As a vegetarian for once I didn't have to choose a carb loaded pasta or risotto meal. The meat and fish eaters oohed and awed about their mains. The deserts were for sharing but nobody shared! !As a rhubarb fanaticI was glad I didn't land the rhubarb and white chocolate tart. It was probably the only disappointment.We lingered and watched the sun go down in Connemara from our table. The perfect end to a perfect day. Thank you. Ps I am still dreaming about the breakfasts at the Erriseask. All four of us on our table thoroughly enjoyed our evening and the food and service were superb. My parents and I had a great time and absolutely enjoyed the food. The best of produce from Connemara's larder of land and sea, cooked in their open kitchen restaurant - each plate of food was fantastic. I had just returned from Cannes where I dined in a 2* Michelin Rest. Stefan and Sinead's food surpassed it! Can't wait to dine there again soon. Our evening meal in the Erriseak restaurant was presented lovely, one could taste the fresh produce and nice to see the chefs at work preparing the food even for a vegetarian (no meat or fish). I was looking forward to tasting Stefan Matz cuisine as I had the pleasure of sampling his cusine previously in a different establishment & had completed a Christmas food demonstration with him. I was not disappointed again. My partner thoroughly enjoyed his lamb and scallops. I only hope when I return that I can try different vegetarian dishes. Thank you. My mother said it was honestly one of the best meals she's had in her life and I can't disagree with her. Decent portions that made you feel satisfied rather than sickeningly full, with beautiful, fresh and exciting flavours. Fabulous food, amazing setting in the middle of Connemara, friendly and helpful staff. Simply perfect! We had a delicious meal watching the sunset. Lovely menu using local produce. Michelin star standards in my opinion. We will be back. 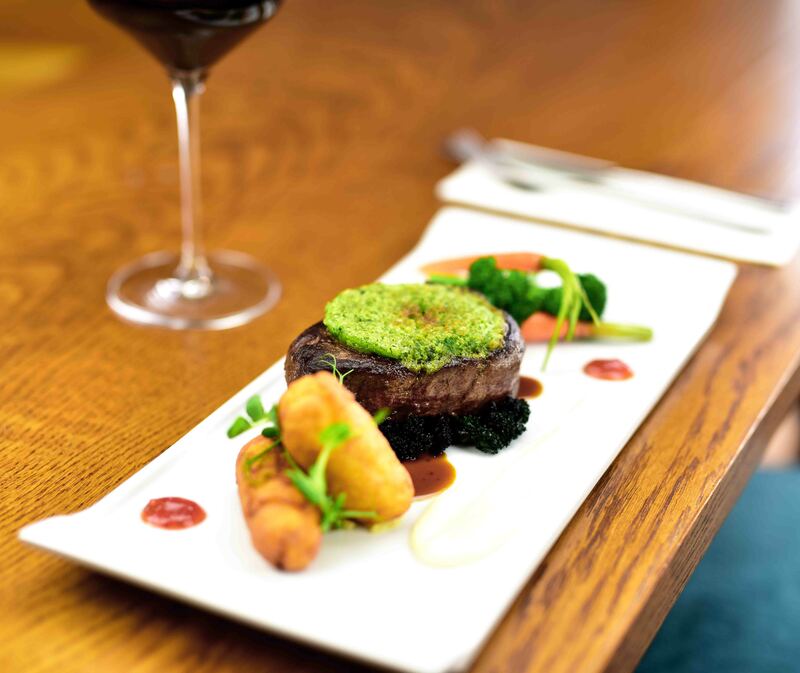 Beef presentation a great idea, helping to promote a better understanding of quality Irish produce. Congrats to Dean, Stefan, Sinéad, James & Co. Very happy to recommend Erriseask to family, friends & visitors. Wine expensive, my prosecco was flat. Poor service when we arrived we were more or less ignored for 20 minutes. Would have helped to have staff in some sort of uniform as this would have helped us at the start. This was our best food experience this year.We are proud that one can have such, west of the Shannon. No apologies for giving the entire experience five for everything. On the night it was not just faultless, it was superb. It is almost impossible to get that balance there of formality and informality. It will be our yardstick for some time to come. Thank you to the Galway team.. 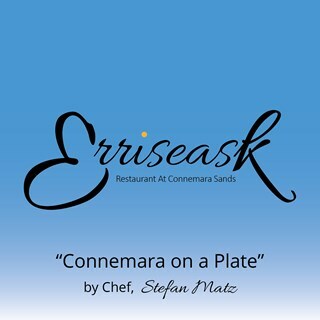 The Erriseask restaurant and indeed the whole Connemara Sands hotel is 1st. class. The food in the restaurant and also in the bar is excellent as is the service throughout the hotel. We really enjoyed it and will recomend it to anyone who will listen to us. 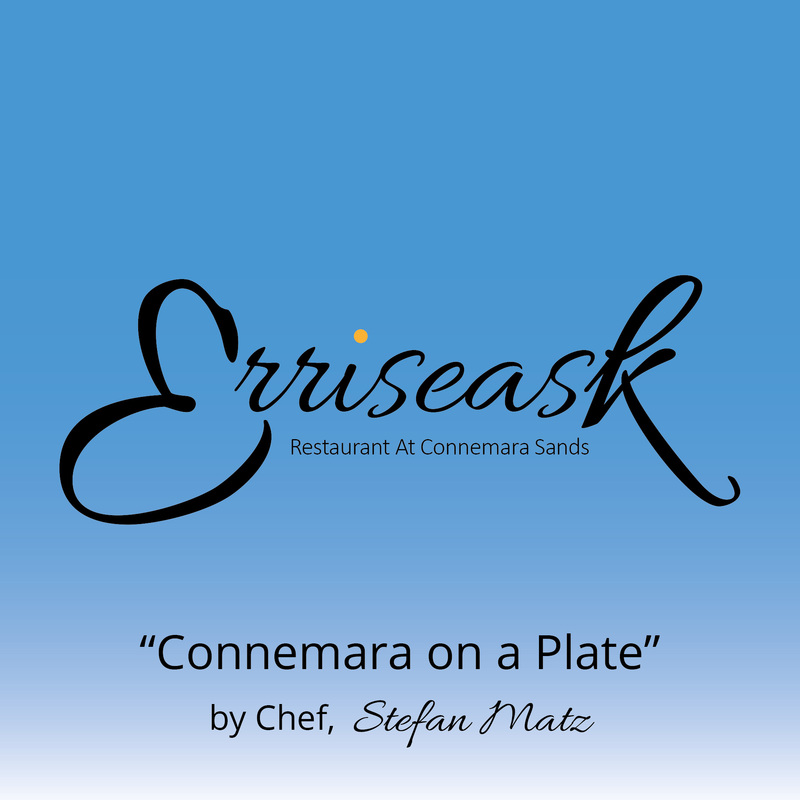 Erriseask and Stefan Matt '@ Connemara Sands Sands brings back great memories of fine dining in the old Erriseask House Hotel. It is wonderful to have this culinary delight at this location again. Excellent food, wonderful.resturant, super location. Thanks to all the team for such a lovely experience.